Willkommen para el futuro van de kabel planken. Translation: Welcome to the future of cable boards (we think). With the help of Team Stuckey (remember that name), who are leading the cable charge of progressive riding at a park, we created the ultimate high-end grom electric hot lap special. Complete with a fast, flatter rocker, steeper sidewalls, the energetic qualities of Paulownia wood, and wrapped in our Grom Glass so the next generation can get their press on at a park. 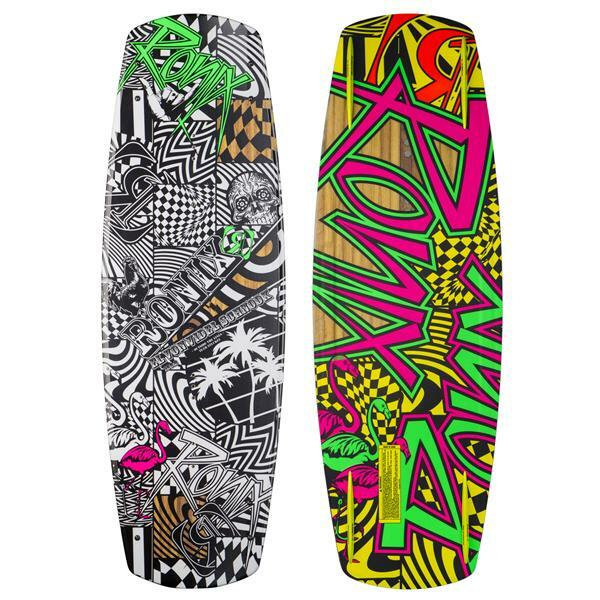 Is this wakeboard used behind boats or only at cable parks? 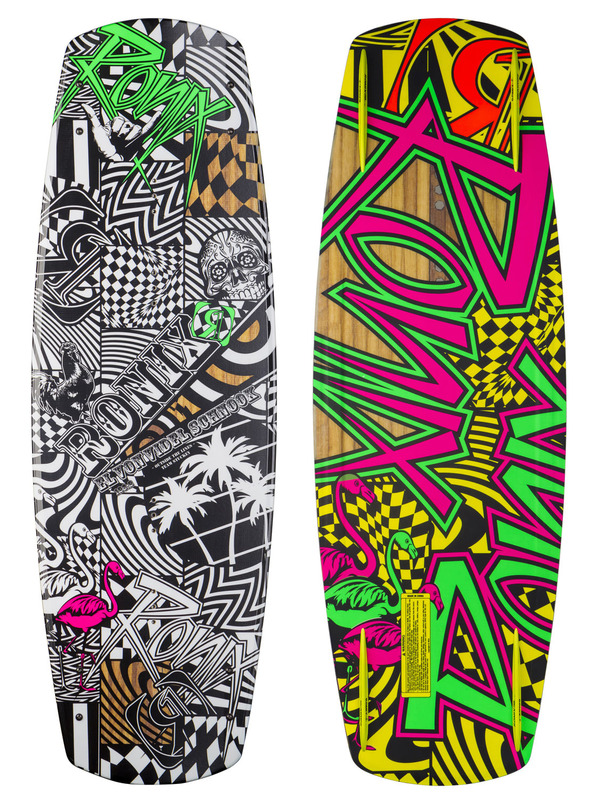 BEST ANSWER: We got it for Cable Parks so my son wouldn’t damage his main board, but use it behind the boat some. Without the fins behind the boat it has been great for teaching new kids to learn for first time. It does both well! Most riders like it in the park more.